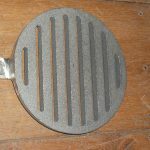 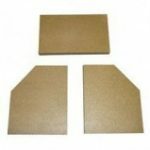 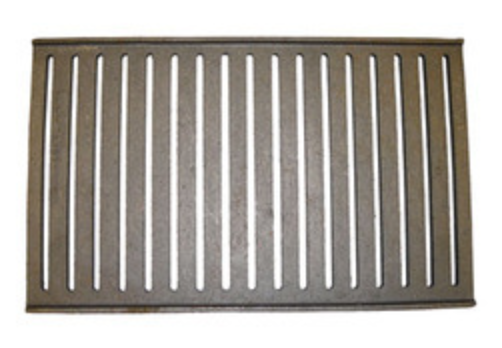 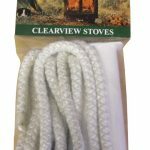 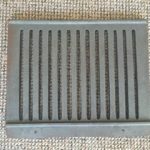 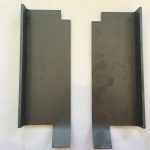 The Clearview Stoves Bottom Grate is the replacement grate for your Clearview 650 or 750 stove. 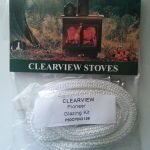 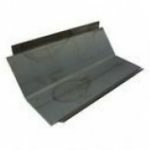 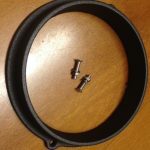 Made from a high quality cast iron, this great is a genuine Clearview Stoves replacement part. 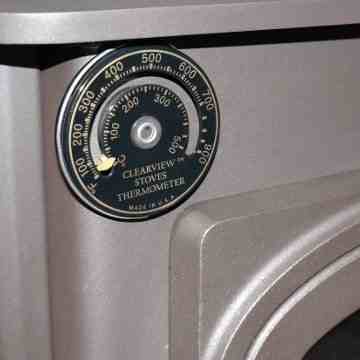 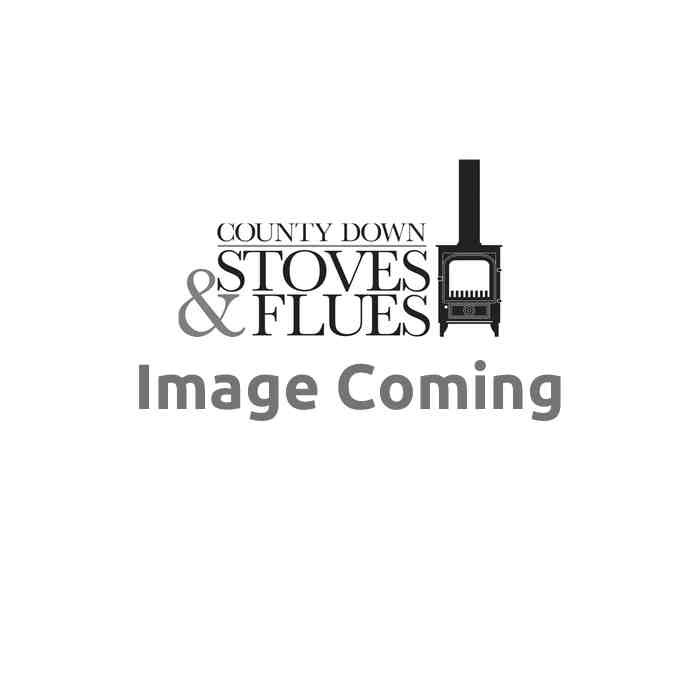 Be the first to review “Clearview Stoves 650 / 750 Bottom Grate” Click here to cancel reply.